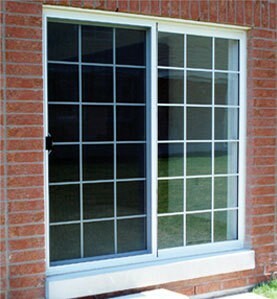 All doors manufactured by Canada Windows & Doors use the absolute best quality components. 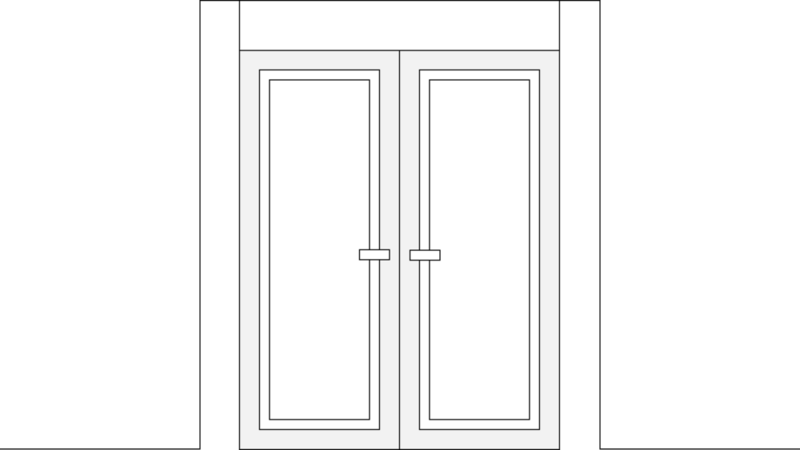 All entry doors, garden doors and patio doors are custom manufactured so your new door will more than satisfy your own unique design tastes. Call Canada Windows & Doors today to choose from our wide selection of windows and steel and fiberglass doors, or to arrange repairs to your existing doors and windows. Our products are backed by a limited lifetime performance warranty. Your doors are the most energy inefficient opening of your home. A new interior french door from Canada Windows & Doors will improve the energy efficiency and at the same time add a significant style enhancement to your home. Canada Windows & Doors offers an extensive variety of fiberglass door designs and sizes. Fiberglass doors offer the beauty of natural wood, but with increased energy performance and less maintenance. Our on-site painting facility enables us to offer a very extensive selection of staining color finishes or colored painting options. 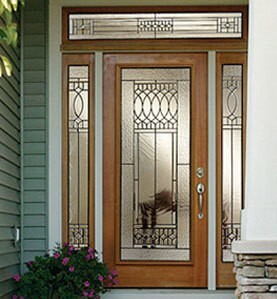 Let the sun shine in and add some additional elegance to an entry door, garden door or patio door with a custom transom. Ask us for details. Everything is custom made from the shape, size, type of glass. Canada Windows and Doors is one of the industry's leading suppliers of patio doors. From solid vinyl reinforced with steel aluminum with clear glass, colored grills and internal mini blinds. Patio doors are available in five and six foot standard sizes but are available in custom sizes. Canada Windows & Doors is one of the industry’s largest distributors of patio doors. If you want an almost unlimited selection of sizes, styles and colors – look no further. An almost unlimited number of glass options are available – from clear, grill designs, to internal mini blinds.